People who struggle with binge eating disorder compulsively and regularly consume huge amounts of food regardless if they’re hungry or not. These compulsive cravings could be extremely overwhelming and hard to stop without proper treatment. This mental health condition is among the most common eating disorders, affecting 8 million people in the U.S. alone. This number might not even be that accurate since most patients struggle with binge eating disorder in secret because either they are not aware or they are too embarrassed to admit they have it. 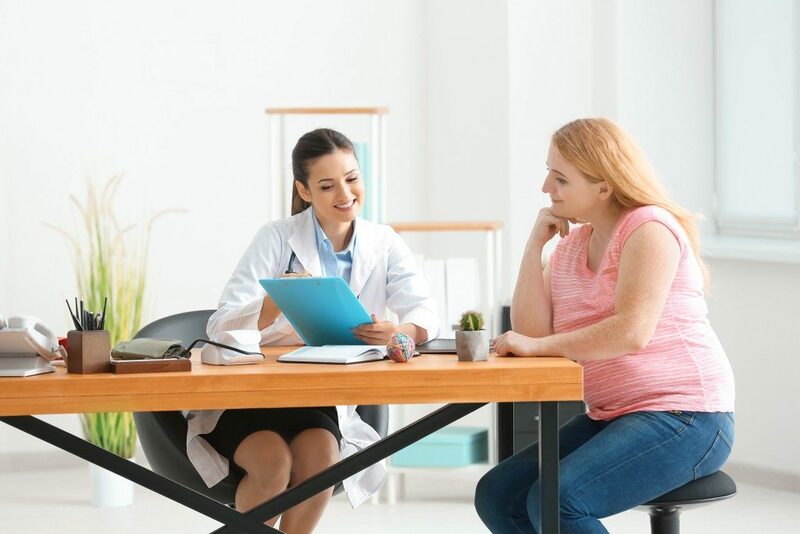 Knowing what binge eating disorder is about is the first step to getting treatment in an eating disorder center in Lincoln, NE and creating awareness about it. As it is with most eating disorders and mental illnesses, you cannot tell that an individual is suffering from binge eating disorder just by looking at them. There is also the assumption that a binge eater should be obese, but this is not always the case. Likewise, binge eaters usually eat in secret, away from friends and family, since they feel powerless and ashamed of their binge eating behavior. In addition, their feelings of hopelessness, guilt, shame and low self-image often prevents them from seeking proper treatment. Generally speaking, you might be diagnosed with binge eating disorder when you have had multiple binge eating episodes. Although most people are prone to overeating, such as during holidays or parties, binge eating is vastly different. If you feel like you are out of control when you eat and just cannot stop yourself from eating more and more food even if you really feel that you have reached your maximum threshold of eating, then these are true warning signs that indicate you have binge eating disorder, and that you are not just overeating. The characteristics of bulimia and binge eating disorder are basically the same in select areas. The primary distinction between the two is that those with bulimia purge themselves after an episode of overeating. The purging activities often include vomiting, over-exercising and abusing laxatives. In the event that you or someone you know is struggling with binge eating disorder, the first thing you need to know is that you can get over it with proper treatment. Treatment options will typically involve individual and family therapy, nutrition counseling, support groups, medications, as well as complementary alternative therapies for stress reduction, such as meditation. You just need to be brave and reach out because help is there whenever you are ready to take it.